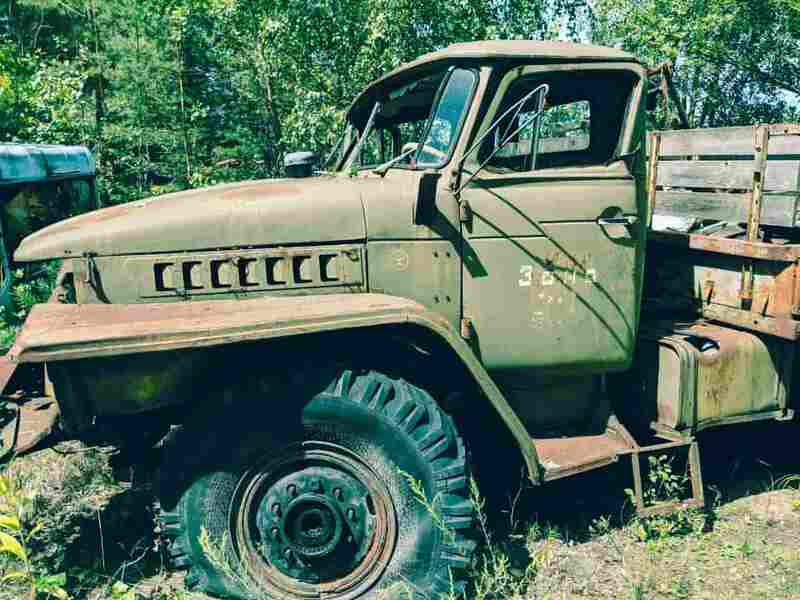 Venture Into Chernobyl: READ TRIP REPORT - Illegal tour to Pripyat. We approached a barb wire fence, this was it, this was perimeter of the Chernobyl exclusion zone! Lights were extinguished and we navigated the wilderness by moonlight. The surrounding woods took on their own unique beauty in the night as we trekked onwards. 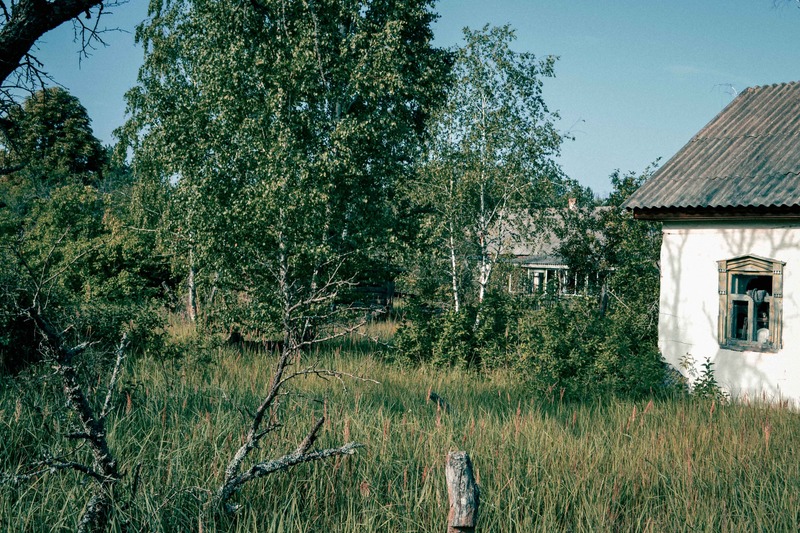 I always wanted to visit the Chernobyl zone myself and be able to witness the result of the disaster. My mind was set on achieving this. 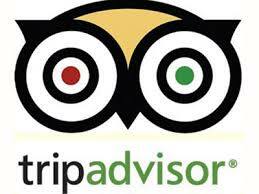 I heard of various companies and agencies offering such an experience. 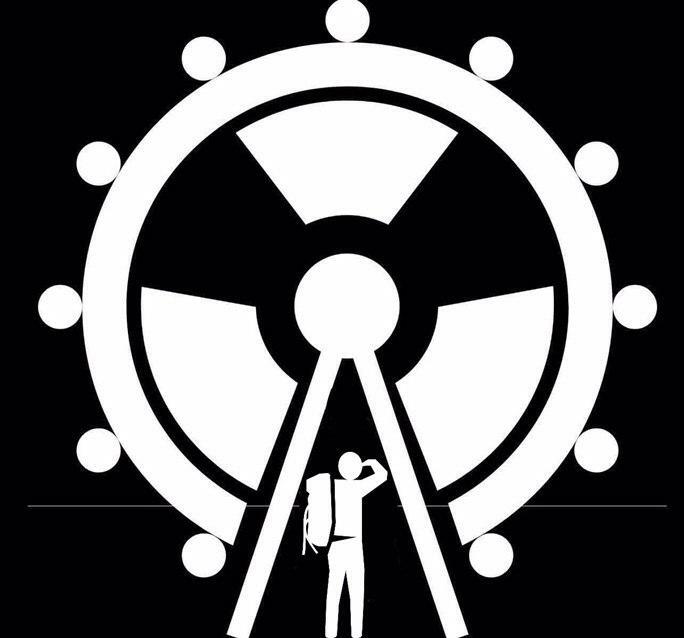 I began my research and not long later I had found several tours that offer what I was after. 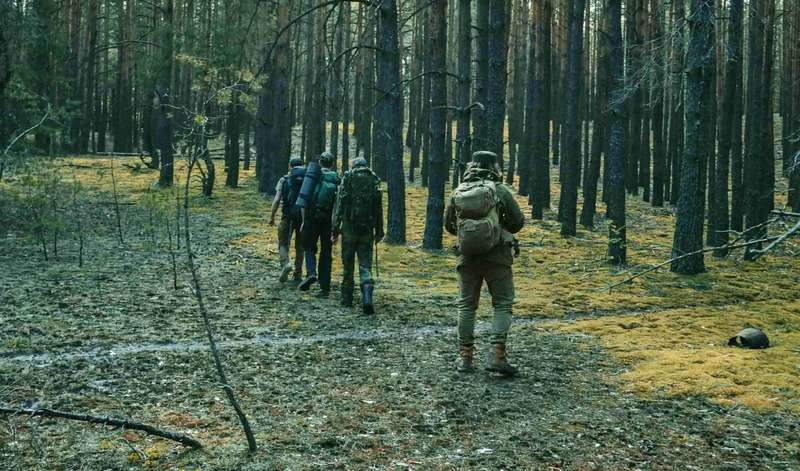 After much reading into what these companies offered, I have heard and watched several documentaries on these so called “illegal” hiking tours or illegal Chernobyl explorers. 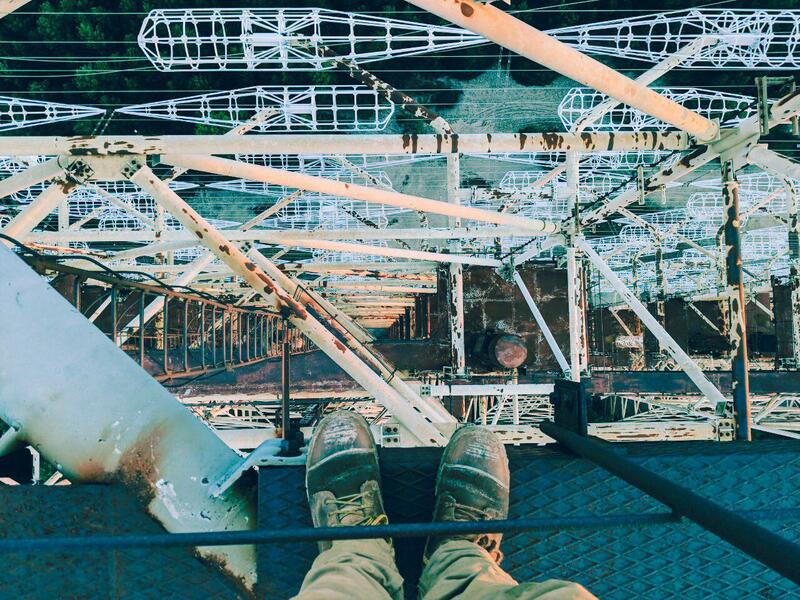 After some time searching online I found Chernobyl Urbex Tour on instagram , I was amazed by the pictures and videos from the zone that these guys had in their portfolio. I made contact with the operator of this illegal tour agency I asked some questions and we discussed dates. My guide John was immensely helpful and spoke very good english. Before I knew it, I was in Ukraine. After staying a night in a hotel in Kiev I packed everything for the journey. I arrived at the pre determined meeting point and introduced myself to the other people that would be coming with me on chernobyl urbex exploration tour. One Russian a German and a Ukrainian , and me being the Australian. It was an interesting mix. The sunlight was fading and we began trekking into the woods. We approached a barb wire fence, this was it, this was the border of the Chernobyl zone! Lights were extinguished and we navigated the wilderness by moonlight. The surrounding woods took on their own unique beauty of wild nature in the night as we trekked onwards. We reached an old village and set up camp in one of the houses for the night. Waking up, we prepared for the next journey of the urbex hike, we explored an abandoned village of Chernobyl zone and the surrounding areas it was beautiful to see how nature had taken over. 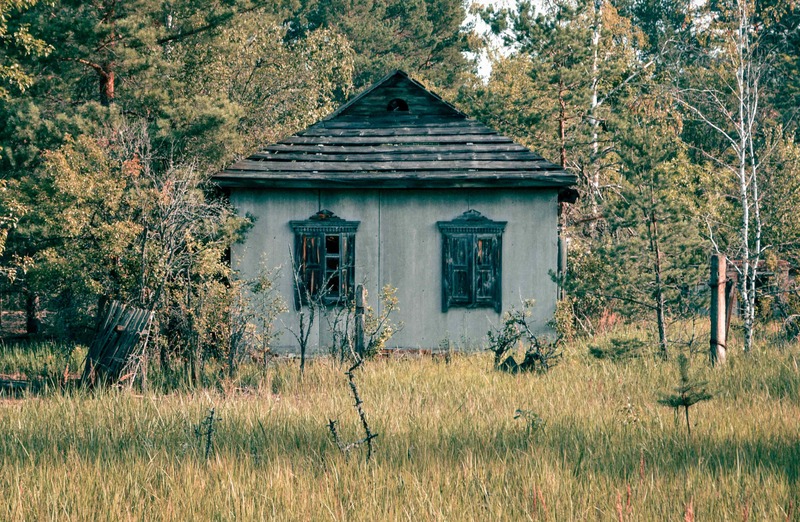 The old houses were becoming one with the wild. We pushed onwards through the woodlands some places were so thick you could barely get through but our experienced guides knew the best paths and we had no problems. 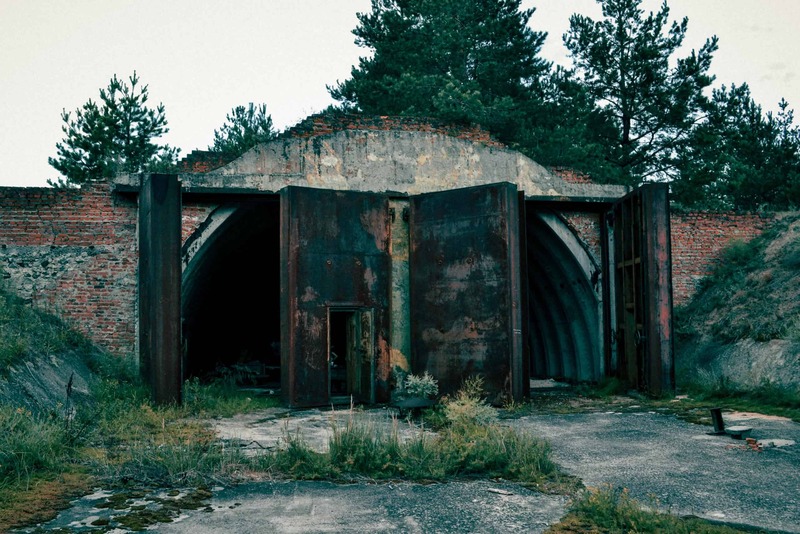 “We have reached our next stop, dudes!” our guide John said with a smile, I looked around and didn't see much but the undergrowth peeled back revealing the facility known as “Volkhov” this was used as a soviet anti aircraft base back during the cold war. 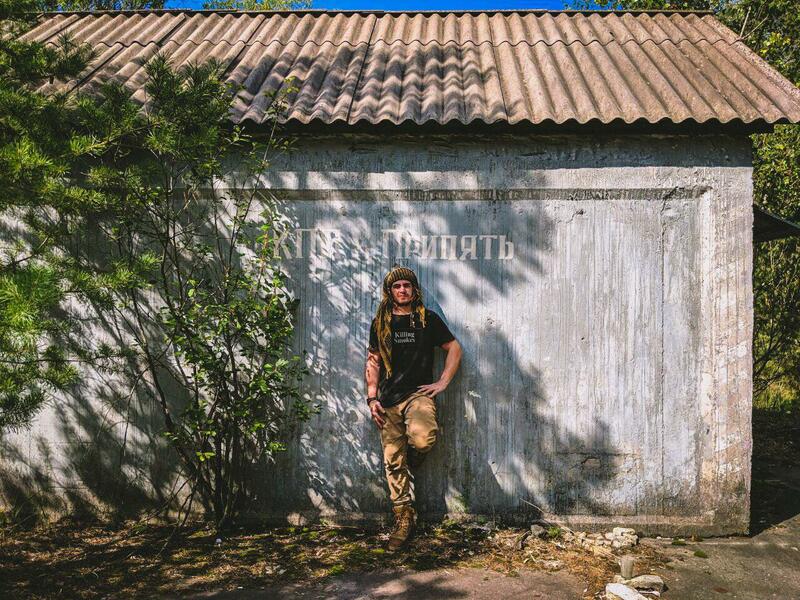 We explored and rested for a while taking in the brutalistic beauty of chernobyl bunker. Darkness had fallen and the zone transformed completely. I was feeling anxious excited and scared all at once. 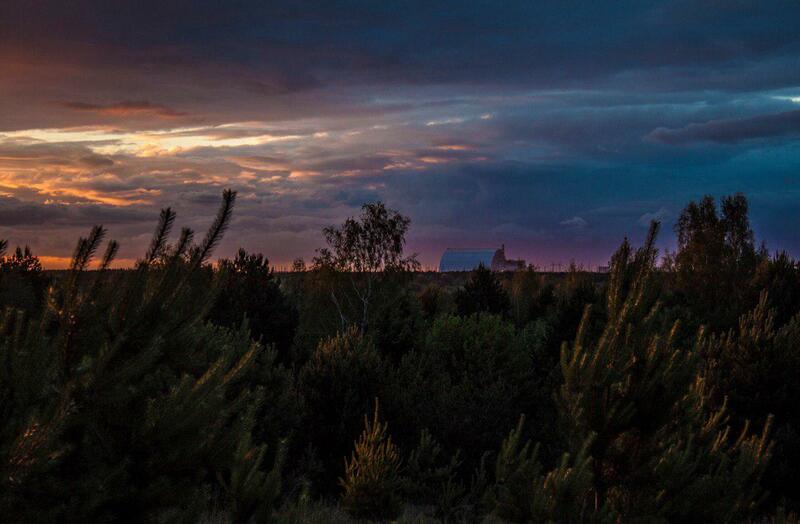 In the distance I could see the red lights of the Chernobyl NPP in the night sky, my goal was close yet so far. With our bellies full and our weary bodies rested we set out for the next stage in the trip. The infamous main road to Pripyat. For the most part it was fairly uneventful, but without the cover of the woods I felt for the most part quite vulnerable. The group continued on, the silence of the night occasionally cut short by hushed small talk within the group. The chernobyl road ahead stretched out in the moonlight and became one with the horizon. Suddenly time froze for a split second. In the distance behind us we could see the all to familiar headlights of a vehicle coming towards us, “Car! Car!” Jurgen said this with urgency, his German accent making the words sound all the more frightening. 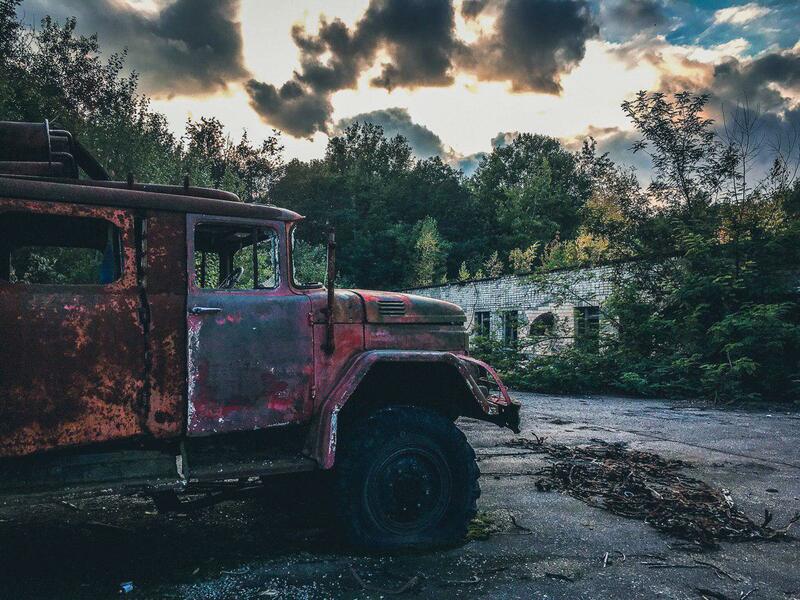 The group dispersed into the bushes along the side of the road and hid themselves, various curse words in several different languages could be heard, We all fell silent, the vehicle rumbled past us, light was thrown about everywhere, lighting up the landscape around us. I could feel my heart almost beating out of my chest, all of my senses were in overdrive…. I never felt so alive. After some time we all stopped briefly for a break on the side of the Red forest area directly in front of us in the distance was the famed Chernobyl NPP. I couldn't believe it after all these years and reading so much about it i have finally witnessed it with my own eyes, for what seemed so menacing and dangerous in documentaries and various other articles it was actually quite peaceful. 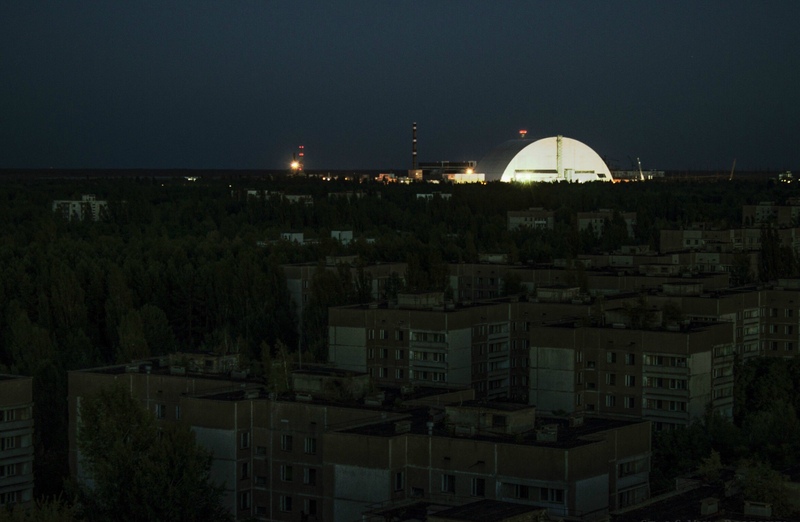 The New Safe Confinement (NSC) completely changed the look of the powerplant from other pictures with the old Chernobyl Shelter I have seen before. The rest of the night was fairly uneventful traffic wise, which was a blessing in itself. 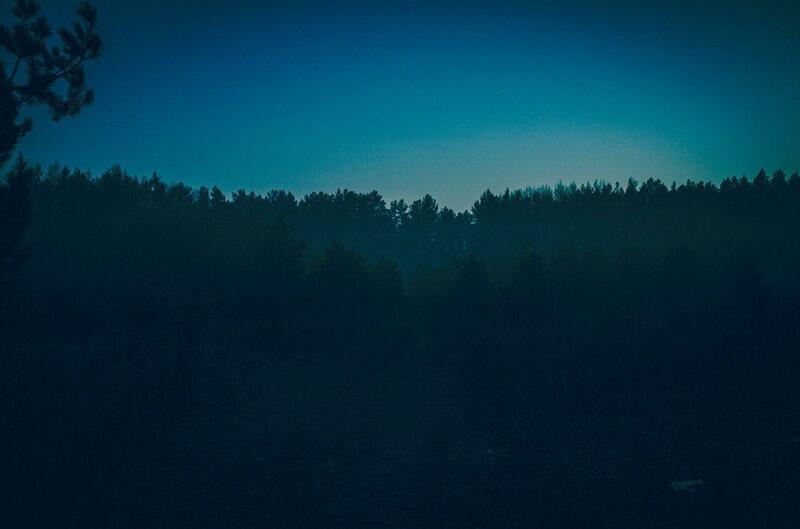 Over time on the journey, large black shadows appeared through the trees. We were entering the outskirts of Pripyat. These dark shadows soon revealed themselves to be looming buildings closing in all around us. For the most part I thought Pripyat would be somewhat scary and frightening, but it was actually the opposite. The night air was silent, the only signs of life I heard was the quiet crunching of the Soil underneath our boots as we walked towards an apartment. We all sat down on the roof with a view of the Chernobyl nuclear power plant and ate a late dinner. 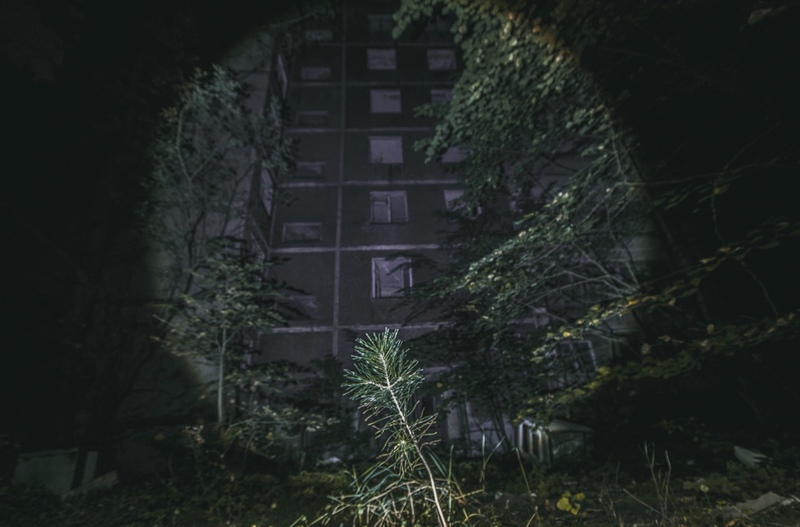 Tonight would be my first nights sleep in Pripyat, and looking back it was one of the best night's sleep that I have had so far. The morning got even better when I heard the news that coffee was ready, we all sat on the roof of the building and admired the incoming storm that was rolling in over the horizon of Pripyat. The group took the opportunity to rest and connect to the real world with what limited phone reception we had. We all sat down together in the Pripyat apartment and discussed the plan for the day. The storm was over and we exited the apartment. Our first stop would be the abandoned kindergarten named "Golden key". This soviet kindergarten was amazing to see and yet somewhat sad, the dull coloured walls were often interrupted by small bright children's toys that were strewn about the complex. 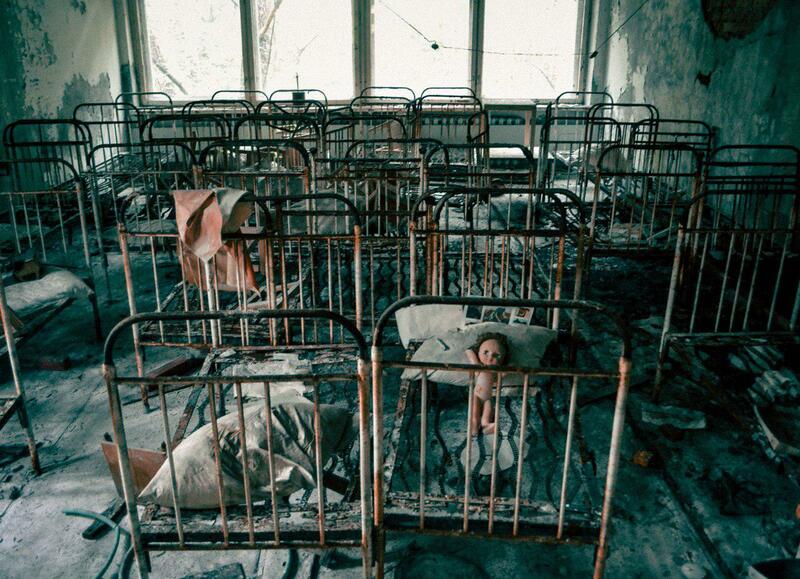 Numerous dolls stared blankly into the distance, never again to bring joy to the children of Pripyat. For the remainder of the afternoon we all explored around Pripyat, we got to see all of the famous landmarks and places in town that I have heard of and also saw in documentaries. I could go into detail on all these locations but I feel that some places need to stay mysterious, and to be discovered on your own. 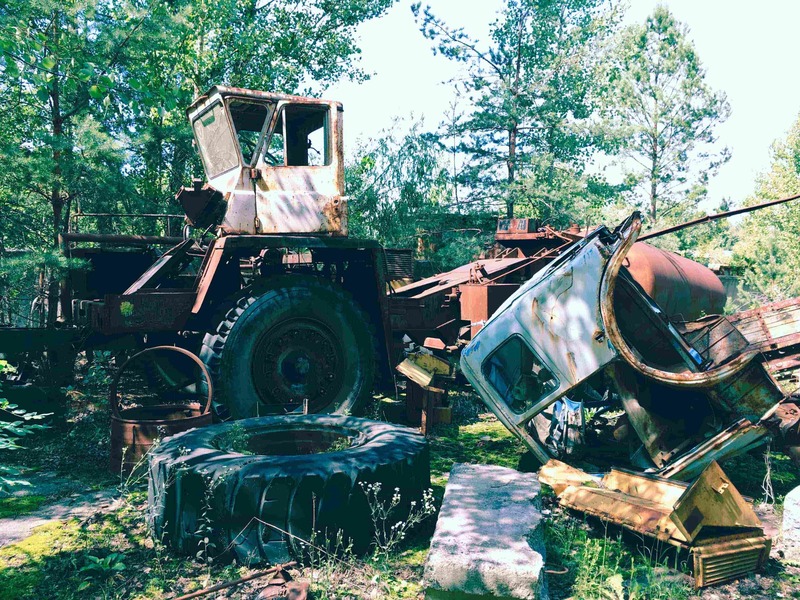 But I would say seeing the vehicle and equipment graveyard Was one of the highlights of my trip to Pripyat. Some of the machinery like IMR-2 - combat engineering vehicle and the scale of it was just breathtaking. The journey back to civilization had started. We were on the road again and on our way to the Duga-3 radar installation (Russian Woodpecker). It was the early morning and I could see this soviet over-the-horizon (OTH) radar system on the horizon. The scale of it was just breathtaking, pictures just don't show how big it really is. It completely dominates the skyline. What I didn't know upon closer inspection was that the Duga has its own song, a voice if you could say. It emitted this mysterious type of hum as the wind passed through it. 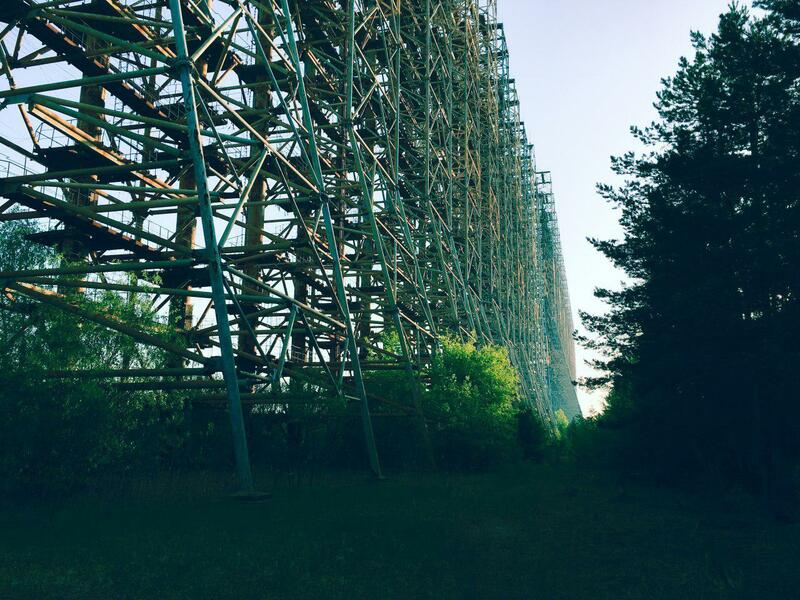 Though the duga has been offline for some time it still seemed to be alive in its own type of way. It was a strange feeling. Now it was time to climb! I took a deep breath and began to climb, I completely underestimated how tall Duga actually was, the scale and the sheer mechanical engineering of this building was insane. After climbing what felt like million ladders I had finally made it to the top. I caught my breath and rested my weary arms, the view was spectacular, I was in complete awe. I wasn't even bothered feeling the whole duga radar sway ever so slightly in the wind underneath my feet. We all took some photos and made our way down. Glad to see the ground getting closer and closer as we descended. I feel that photos could never convey the sheer size of Duga, and its not only how impressive the structure is, it's also the sound it makes. it is something that has to be experienced yourself. Definitely a bucket list type of thing. 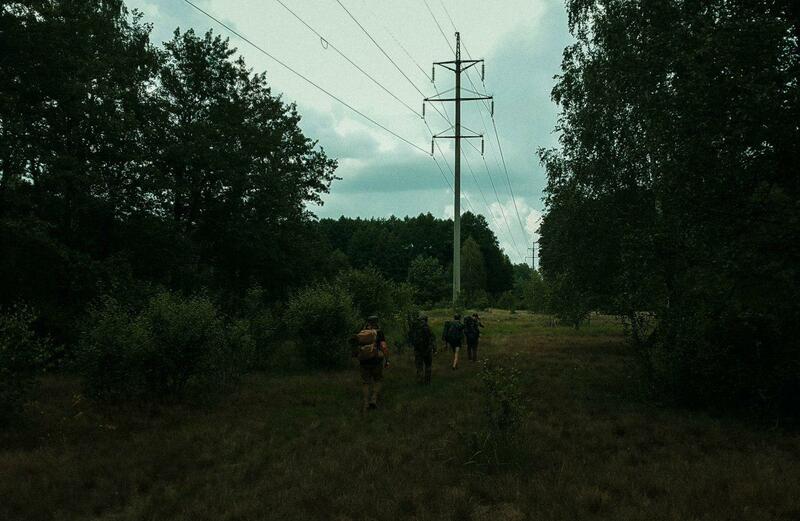 After enjoying a brief moment of having our feet firmly on the ground we packed up and started to head off again. We trekked on into the safety of the woods. Our next stop was the station of oblique ionospheric sounding "Krug" it housed some type of electronics. With our energy replenished and our bellies full it was now time to start the journey home. 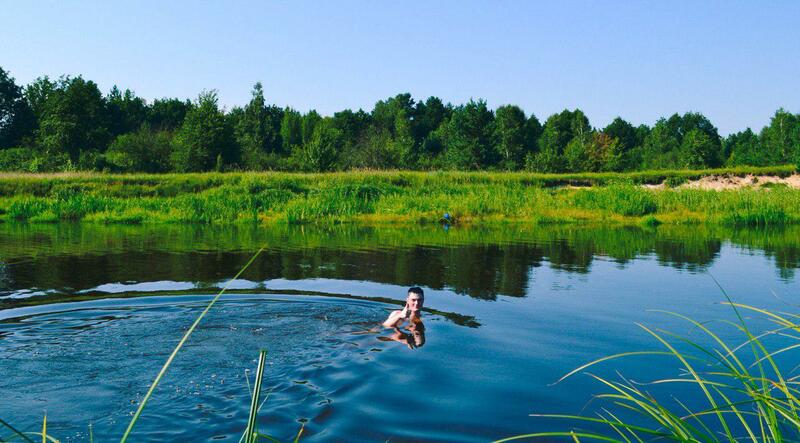 After several hours It came time to eventually to cross the Uzh river once again. This seemed like heaven, I didn't realise how dirty I was ! There were smiles all around, we all took time to wash off and quench our thirst in the river. Changing clothes and enjoying the new found freshness of a decent wash the time had come to make contact with our transportation. What a relief! talks of cold beer among the group and what dishes people would order once we made it back to civilization were had, this made me all the more motivated to push onwards. We pushed on through sunset, The zone transformed once again due to the changing light. Soon the sun set and we were surrounded by darkness. Familiar landmarks passed us by and soon we had made it to the boundary of the Chernobyl zone. We crossed the rusted wire, it truly felt like a weight had come off our shoulders. I felt relieved, but also sad. because we were leaving this beautiful place and entering normality once again. This combination of risk and beauty was intoxicating. Our contact arrived and smiled, it was good to see him. John turned to me and informed me that he had a present waiting for me at his friends house… I was intrigued…. The car ride home was amazing. You really do take modern transportation for granted. My time in the zone had ended, but the zone now was always with me. 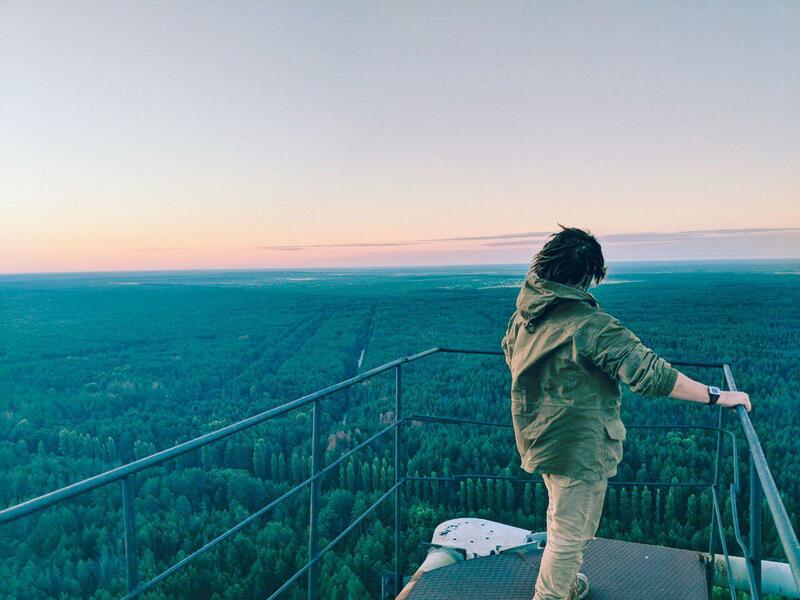 Yes Chernobyl and Pripyat and all the other sights were amazing to see, but it was also a spiritual journey. 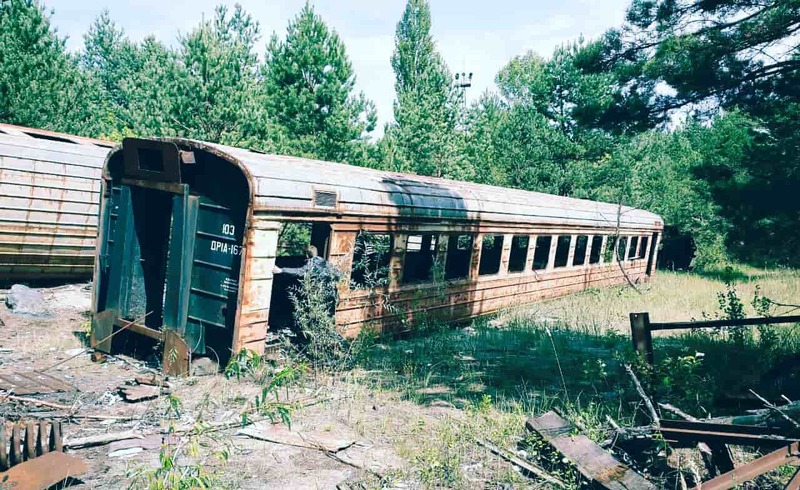 Chernobyl illegal tour gives you a lot of time to take in all the Natural beauty and appreciate life for what it is. Also what was great about this was having the time to meet the other people on the same journey as you. In that short time I made some great friends and learnt so much about myself.